Our mission is to provide you the finest patient care and customer service excellence to help you recover from your injuries from an auto accident, work, or playing sport . . . Our Team of Chiropractic Physicians, Licensed Massage Therapists and Certified Chiropractic Assistants are committed to give you a first-class experience while you are on your way to recovery. 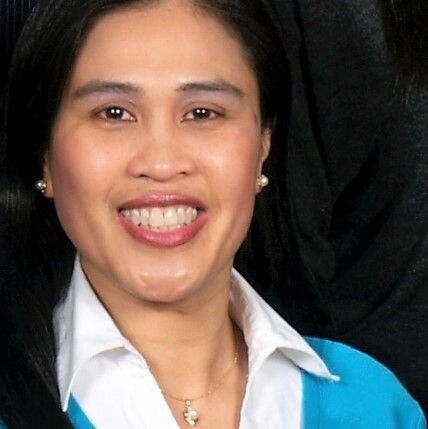 Dr. Lina Tran lives in Portland, OR since 1998, where she attended and received her Bachelor of Science and Doctorate of Chiropractic degrees from University of Western States. 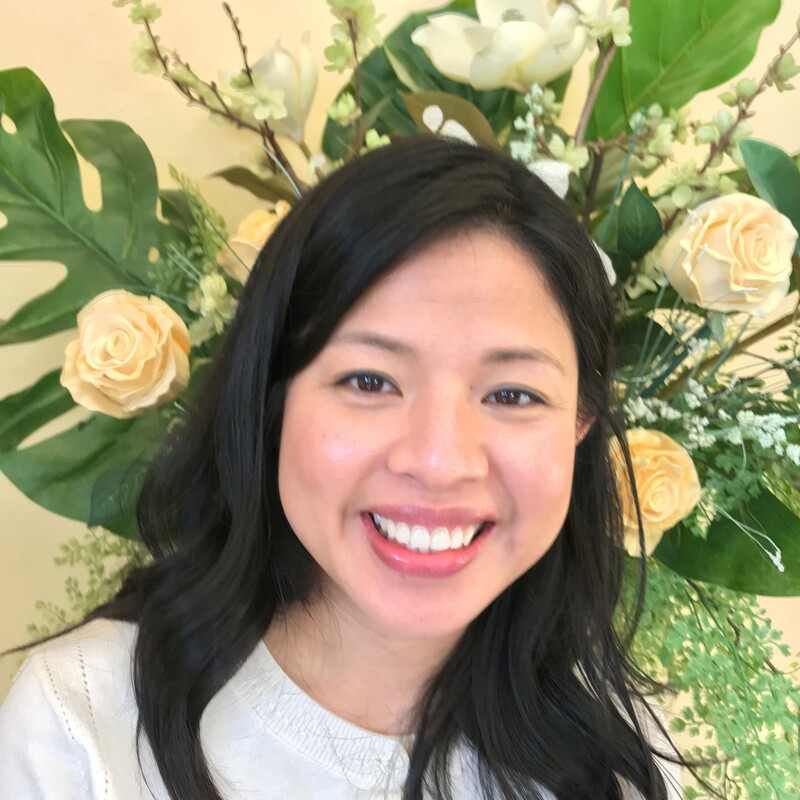 Prior to opening her own practice in SE Portland and Aloha / Beaverton OR, Dr. Tran has gained broad experiences from having been a primary treating chiropractor in other clinics. 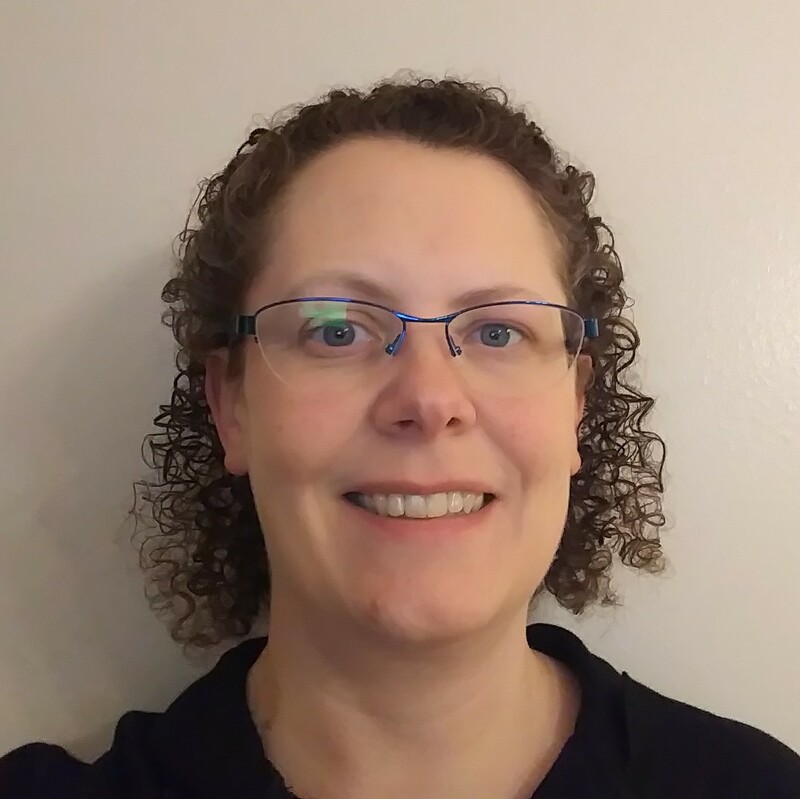 She is passionate about chiropractic and actively acquiring her clinical science knowledge and skills through numerous hours of Continued Education, to provide the latest quality healthcare for her patients. She always puts her patients’ health as the highest priority and takes special care of each patient with her heart and clinical skills. Her approach to patient care is by diagnosing what causes the symptoms and treating the cause, using scientific-based and non-invasive therapies. 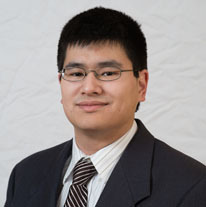 Dr. Tran has extensive clinical experiences in treating Auto, Work and Sport injuries. She completed her post-doctorate, advanced Certification in Whiplash and Brain Injury Traumatology from the Spine Research Institute of San Diego. Dr. Tran is married to her wonderful and caring husband who has always been supportive and making it possible for her to pursue her dream of helping people achieving their healthy and active lifestyle. She enjoys volunteering at church and health fair events. She also likes to do outdoor activities such as hiking and camping with friends and families. 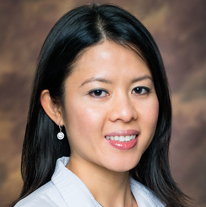 Dr. Tran is bilingual in English and Vietnamese. Dr. Neal Stumpf was raised in Southwest Washington. He became interested in Chiropractic as a method of restoring and maintaining proper function of the human body. Dr. Stumpf received his Doctor of Chiropractic degree from the University of Western States and is enjoying practicing his profession. On his days off, he enjoys visiting the Oregon outdoors and spending time with his family. Dr. Stumpf is bilingual in English and Japanese. I have the privilege of being a third generation native Oregonian. 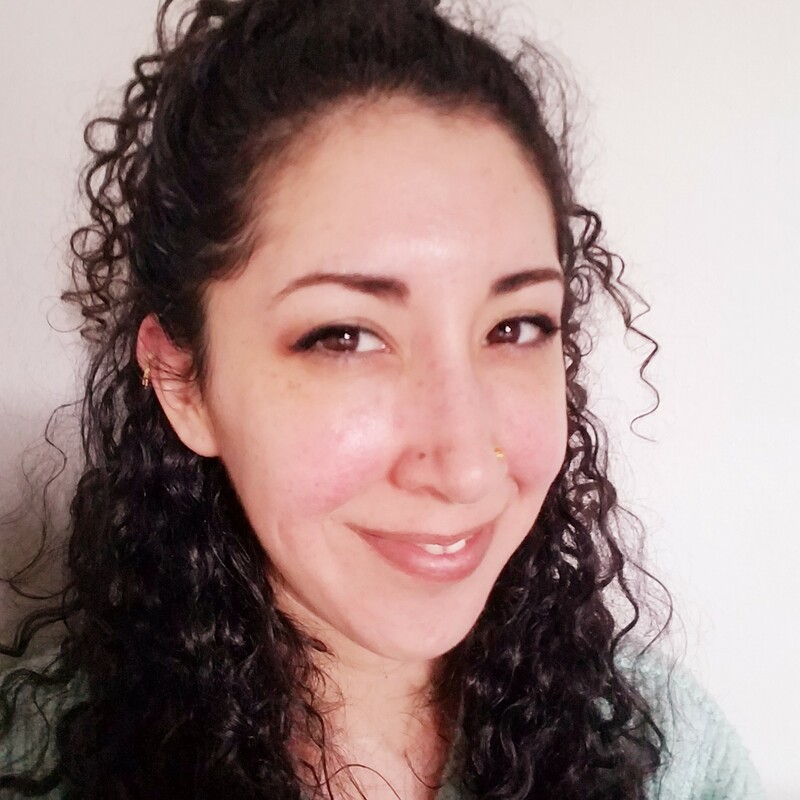 I graduated from Portland's own Franklin High School and later received my massage training at East West College of the Healing Arts, one of the area's most respected massage therapy schools. I began my career as a Licensed Massage Therapist in 1996, making 2018 my 22nd year of being an Oregon LMT. I joined the team at Accident and Wellness Chiropractic in 2012 and feel very fortunate to be working with Dr. Lina and her staff. Ever since receiving my first massage, I have become fascinated with the body and its incredible abilities of movement and rehabilitation. Over the years, my appreciation and trust in the therapeutic benefits of touch has grown exponentially. My aim is to help people to feel at ease in their bodies through facilitating their healing with caring presence and soothing hands. I received a thorough education at East-West College of the Healing Arts, and specialize in Deep Tissue, Swedish Massage, Myofascial Release and Thai Massage. I feel grateful to have the opportunity to help people to recover from injuries, as well as alleviate past traumas and day-to-day stress. In my free time I enjoy biking, hiking, dancing, making music, designing clothing and cuddling cats. 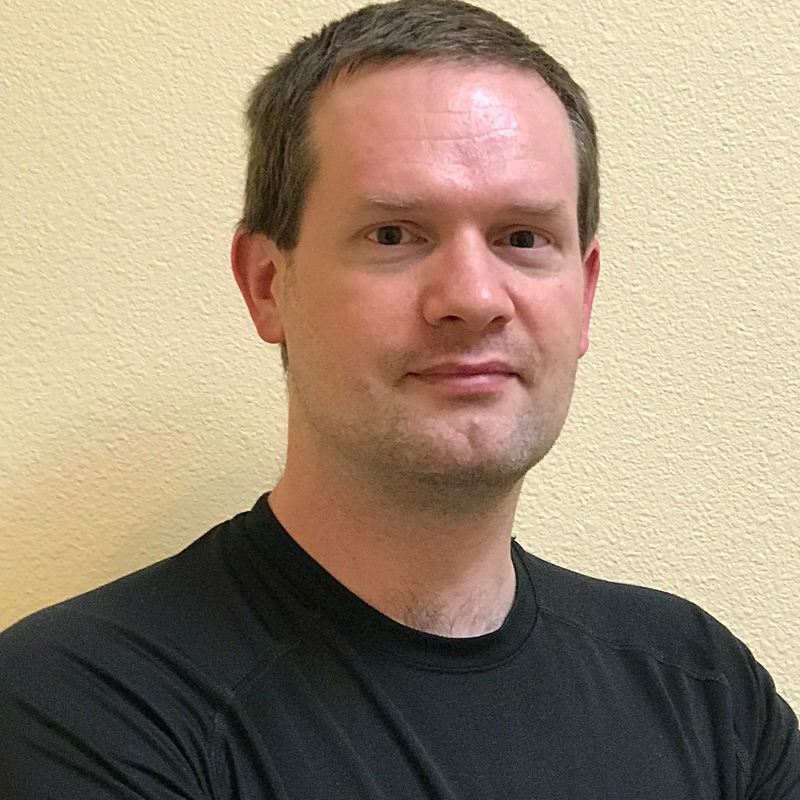 Joe Cope graduated from Central Oregon Community College and has been a practicing massage therapist for the past 19 years. He likes to incorporate variety of techniques when performing deep tissue, therapeutic massage for his patients. Combining these different massage techniques can be effective in relieving tight muscles from auto injuries or everyday use. Joe has twin sons that keep him very busy and when he has time, he enjoys traveling and spending time out in nature. He lived in China for 4 years and has successfully hiked the Inca Trail and climbed Mt. Kilimanjaro. 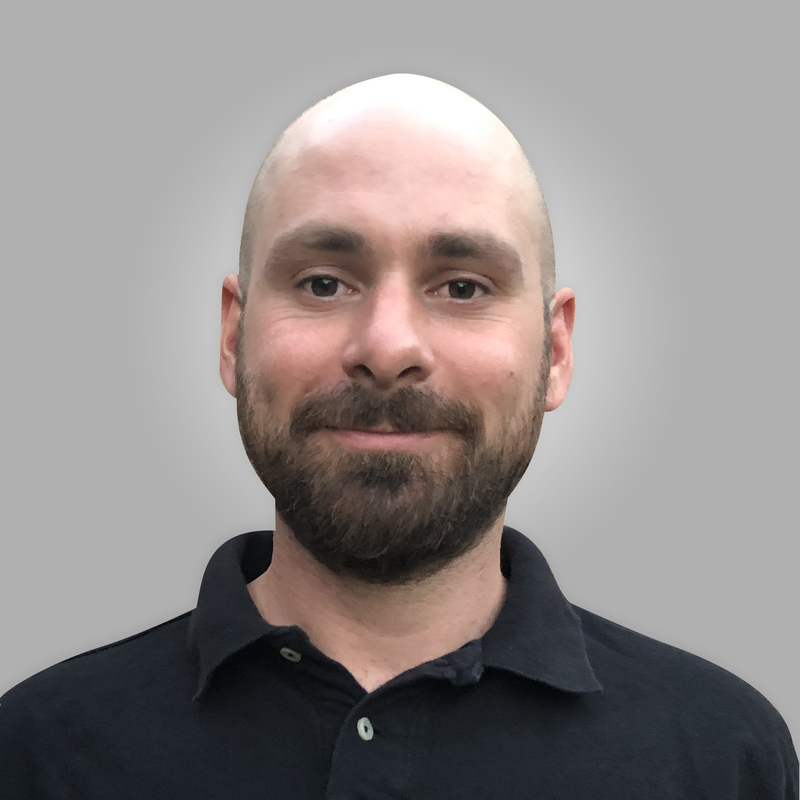 Jerry possesses several years of experience as a licensed massage therapist. Jerry actually started off his career as an accountant and stumbled upon the massage field by happenstance. While Jerry was working in the financial industry, he had headaches on an almost daily-basis. One of Jerry’s friends told him that massage was a great way to alleviate headaches. Taking his friend’s advice, he scheduled a massage appointment with a massage therapist. To Jerry’s surprise, after the massage, his headache went away. He has been an advocate of massage ever since. After Jerry experienced the positive healthful effects of massage first hand, Jerry was eager to help other people decrease their pain. He decided to enroll in massage school. Jerry is a licensed massage therapist in both Oregon (LMT#14645) and Washington (MA#00016097). 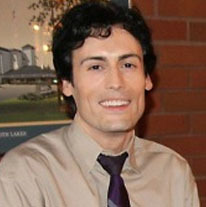 Jerry also holds an MBA degree from Willamette University. Jerry enjoys interacting with his massage clients and appreciates helping them ease their discomfort. Joey moved to Portland from the east coast back in 2008. He has a background in martial arts and yoga which eventually led to his interest in massage therapy. Joey graduated from the Massage Therapy program at East West College in Portland, OR. Since then, he has been loving doing massage and continuing to grow as a massage therapist. On his free time, he loves doing yoga, hiking, and snowboarding in the winter. 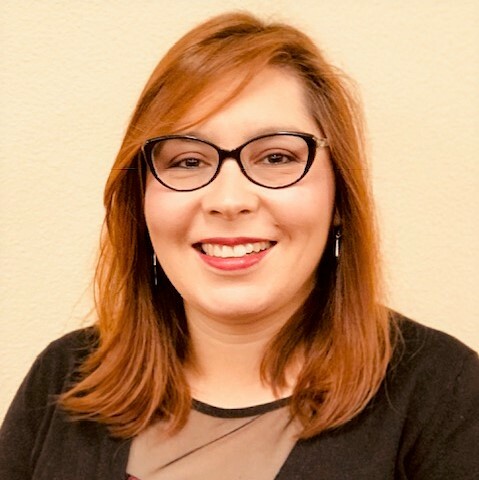 Ivy Tran has been with Accident & Wellness Chiropractic since 2012 where she assists the doctors providing chiropractic care for patients and manages the day-to-day administrative side of the clinic. Ivy lived in Portland, OR for over 20 years and is an alumna of Concorde Career College. During her leisure time, she enjoys hiking, camping, traveling and spending time with her family. Danae was raised in Portland, OR until her family moved to Southern California, where she graduated with an Associate's degree in Business. Later on in her life, along with her spouse, she decided to move back to Oregon and has now enjoyed living here since 2005. She enjoys doing volunteer work, traveling with her husband and spending quality time with family and friends. Danae is bilingual in English and Spanish. Elizabeth was born and raised in Hood River, OR where she loves exploring the beautiful Columbia River Gorge. She moved to the Portland area in late 2017 with her husband. 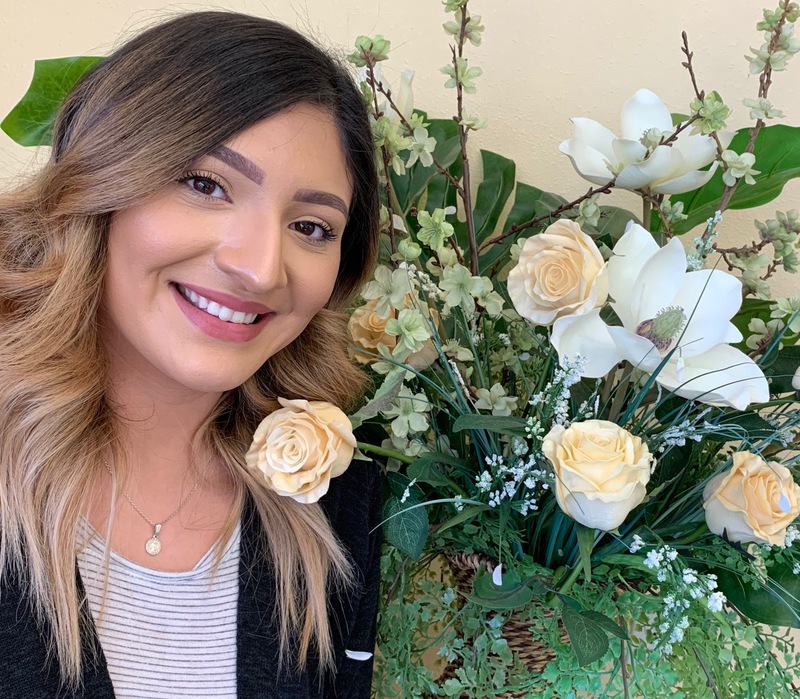 Elizabeth has a 6-year background in customer service and as a receptionist she makes a great addition to our team. She is also fluent in English and Spanish. On her free time she loves to cook, exercise, and adventure with her young daughter. Kelly lives in Portland, OR for 35 years. She is the wife of a wonderful husband, the mother of four children and the grandmother of two wonderful grandchildren who she adores. Kelly is an active member of her church and devout to her faith. She enjoys singing in the choir and volunteering at her church. At home, Kelly enjoys spending time with her family. She is also a bilingual in English and Vietnamese.